IMAGE INFO: On tiny Virgin Gorda in the British Virgin Islands chain, you'll find unique and amazing boulders on the beach and just offshore. 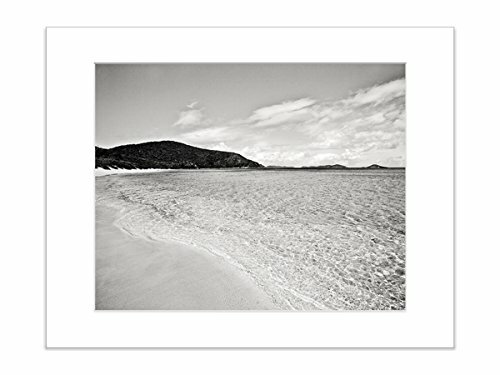 ADDITIONAL OPTIONS: This image is available in many other sizes, and is also available as a gallery-wrapped canvas print. Please visit my shop or search for "Catch A Star Savannah Bay" to see more options. Farmhouse Bathroom Wall Decor Set of 6 Unframed 5x7" Prints, Vintage Bath Artwork in Teal Red Blue Brown Black.